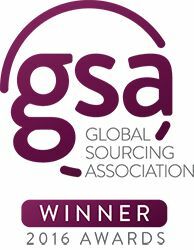 On October 6, the Global Sourcing Association (GSA), formerly known as the European Outsourcing Association (EOA), announced the winners of the 2016 EOA Awards. 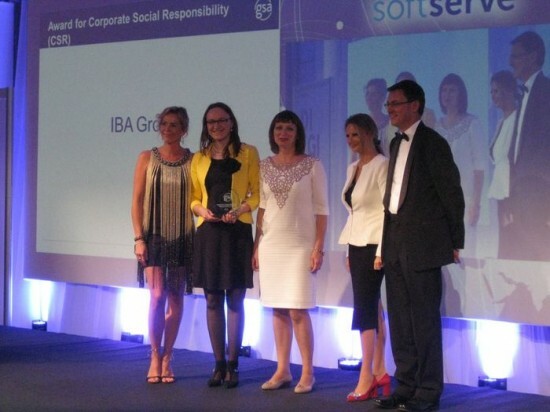 IBA Group was selected the winner in the category Award for Corporate Social Responsibility (CSR). The Global Sourcing Leadership Summit and Awards was held in Sophia, Bulgaria. Rosen Plevneliev, President of Bulgaria, opened the summit, saying that Bulgaria’s competitive advantages include qualified human resources and political stability. He also highlighted the importance of the outsourcing industry for Bulgaria and for the rest of Central and Eastern Europe. Bojidar Loukarsky, Minister of the Economy of Bulagia, spoke of the contribution of the sourcing industry to the Bulgarian economy and of the steps the country is taking to strengthen its position as an outsourcing destination. Kerry Hallard, CEO of the UK’s National Outsourcing Association and Director of the EOA, announced that the NOA brand stopped its existence and the NOA is transformed to the Global Sourcing Association (GSA). The new association signed cooperation agreements with Russian and Chinese outsourcing associations and adopted its Global Sourcing Standard that reflects the best practice in sourcing. 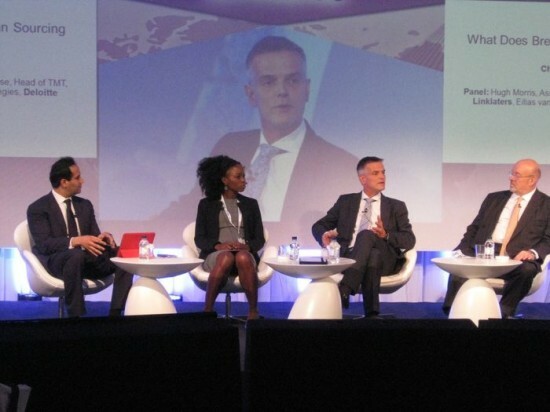 The primary topics at the Global Sourcing Summit were gender equality in sourcing, robotic process automation (RPA), digital technologies, and the meaning of Brexit for the European sourcing market. After the summit, the EOA Awards dinner was held. The contestants competed in 16 categories. IBA Group was shortlisted in the Outsourcing Destination of the Year (Belarus) and Award for CSR categories. The outsourcing destination of the year award went to Egypt, while IBA Group became the winner of the CSR Award. Olga Moroz, Head of Marketing Department at IBA Institute and manager of this project, said that the award–winning project invokes warm feelings. Entitled Promotion of IT in Belarus among People with Disabilities, it was the first IT education project for disabled people in Belarus. IBA Group trained 120 disabled and organized a national contest in system administration for people with disabilities with 45 course graduates participating in the competition and ten qualifying for the final. After the project was completed, former students volunteered transfer of their competencies to peers and six graduates were offered IT jobs. See the full list of 2016 GSA European Award Winners.